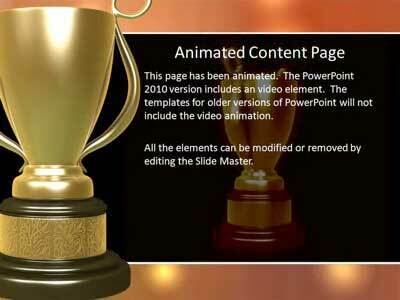 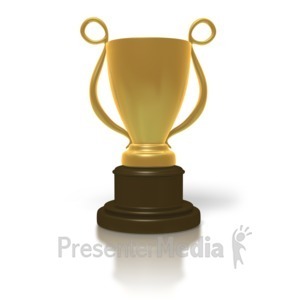 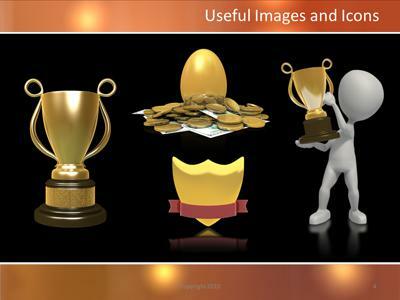 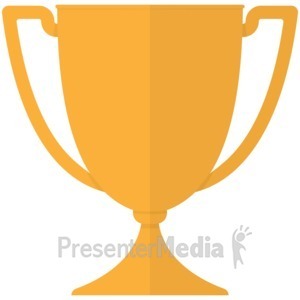 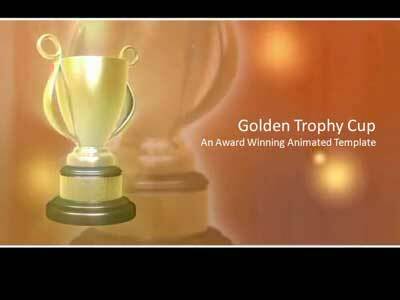 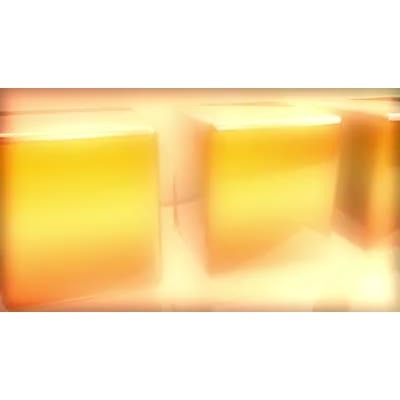 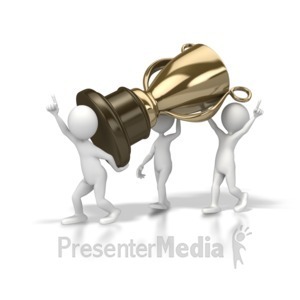 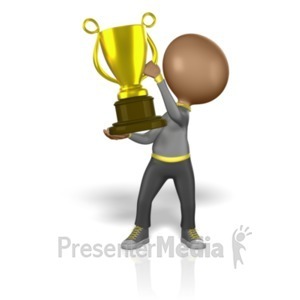 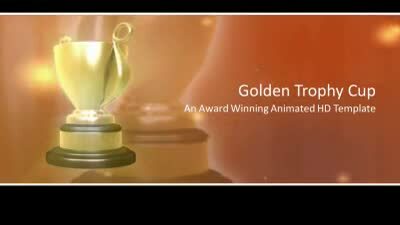 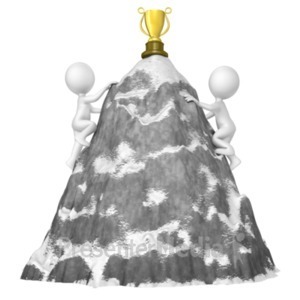 An animation of a shiny gold trophy cup. 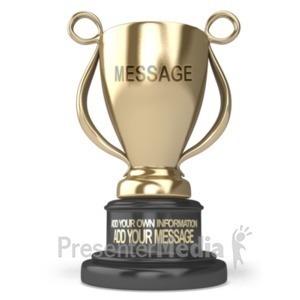 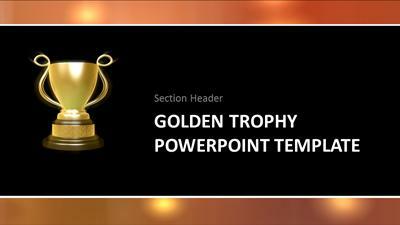 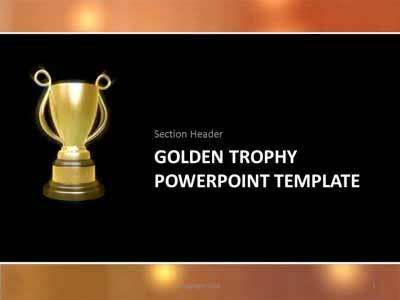 The trophy has to large golden handles and a wooden base with a gold strip. 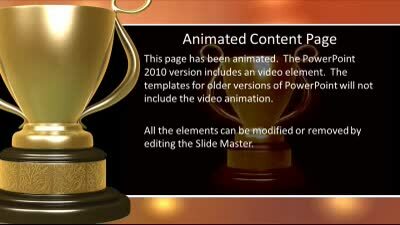 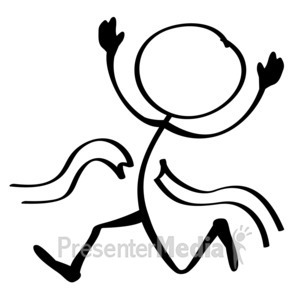 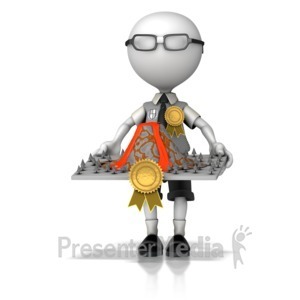 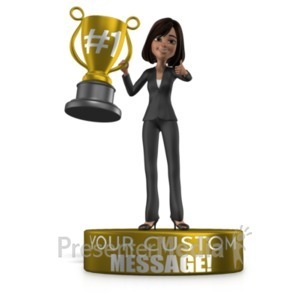 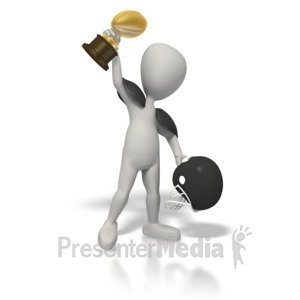 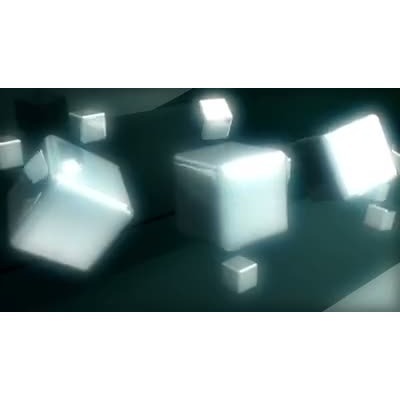 A perfect animation to indicate an award of excellence.